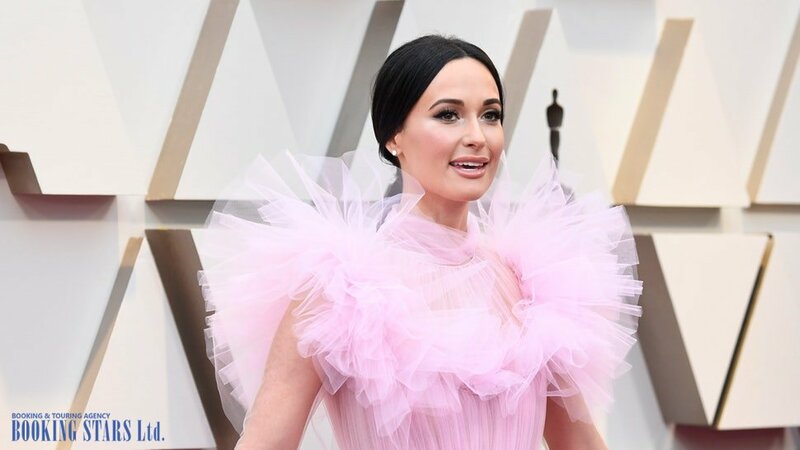 Kacey Musgraves was born in a small Texan city, Golden, in 1987. Her mom was an artist, and her father had his own printing business. Kacey has a younger sister, Kelly, who is a professional photographer. Kacey loved music since childhood. When she was eight, the girl performed with the local church choir. Musgraves learned how to play the mandolin. By the time she turned nine, the young singer wrote her first song “Notice Me”. On weekends, Kacey performed at a local club, where she met many country singers. While studying in middle school, Kacey took guitar lessons from a country musician John DeFoore. He inspired the girl to continue writing her own songs. At 12, Musgraves and Alina Tatum formed a duo Texas Two Bits. In 2000, they recorded an album, Little Bit of Texas. Kacey devoted all of her free time to performing and writing new songs. She recorded several demo tapes. In 2002, Musgraves self-released a demo, Movin' On. A year later, she presented another demo album, Wanted: One Good Cowboy. In 2006, Kacey graduated from high school and moved to Austin, where she continued singing at local clubs and writing new songs. 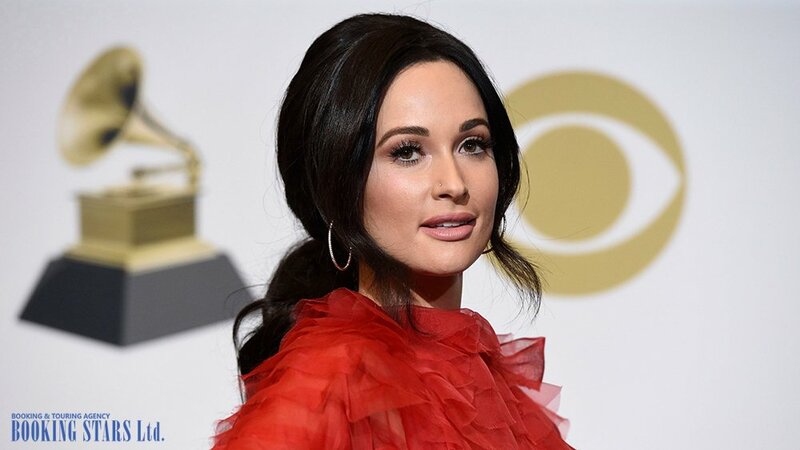 In 2007, she came up with another demo, Kacey Musgraves. The same year, the young woman participated in the talent contest, Nashville Star. Even though she didn’t win the contest, she came in 7th, which was an excellent result. Kacey fell in love with Nashville. She decided to move to the city to continue her career. However, the young woman started working with other artists since her demo tapes didn’t get due attention from labels. In 2011, with Josh Abbott Band, the singer recorded a single “Oh, Tonight”, for their album, She's Like Texas. In 2012, Kacey collaborated with an independent label Triple Pop to release two of her own acoustic songs, “Apologize” and See You Again”. The first one eventually sold 250,000 copies in the USA. In 2012, Kacey performed with a country band Lady Antebellum during its Own the Night Tour. In September 2012, the singer signed a contract with Mercury Nashville and released her official debut single “Merry Go ‘Round”, which reached the 10th spot of US Country Airplay and came in 14th on US Hot Country Songs. In January 2014, the single brought the artist a Grammy Award for Best Country Song. 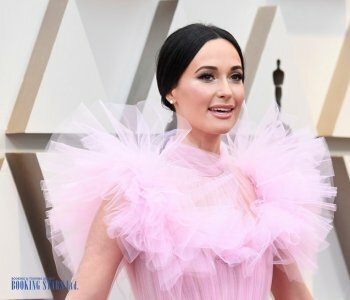 Many fans started trying to book Kacey Musgraves for private events. In March 2013, together with producers Luke Laird and Shane McAnally, the singer released her debut LP, Same Trailer Different Park, which earned excellent reviews from the critics. The LP topped Top Country Albums Chart and came in second on Billboard 200. Besides, it earned a Grammy for Best Country Album and Academy of Country Music Award for Album Of The Year. In September 2014, Kacey went on a two-month tour, Same Tour Different Trailer. In June 2015, she presented her second LP, Pageant Material, which topped US Top Country Albums and UK Country Albums Charts. The album came in third on Billboard 200. To support the LP, Musgraves went on another tour, Kacey Musgraves Country & Western Rhinestone Revue. She performed in the USA and Europe between August 2015 and April 2016. In October 2016, the singer presented a Christmas album, A Very Kacey Christmas, which featured eight traditional Christmas songs and four Kacey’s new tracks. The album came in 9th on Top Holiday Albums Chart and settled on the 11th spot of US Top Country Albums Chart. Then Musgraves went on Very Kacey Christmas Tour. In 2017, Kacey worked on her fourth album. It came out in March 2018. The LP Golden Hour got high scores from the critics. It earned her a prize at Country Music Association Awards for Album of the Year. The album topped Top Country Albums Chart and UK Country Albums Chart. It cam in 4th on Billboard 200. 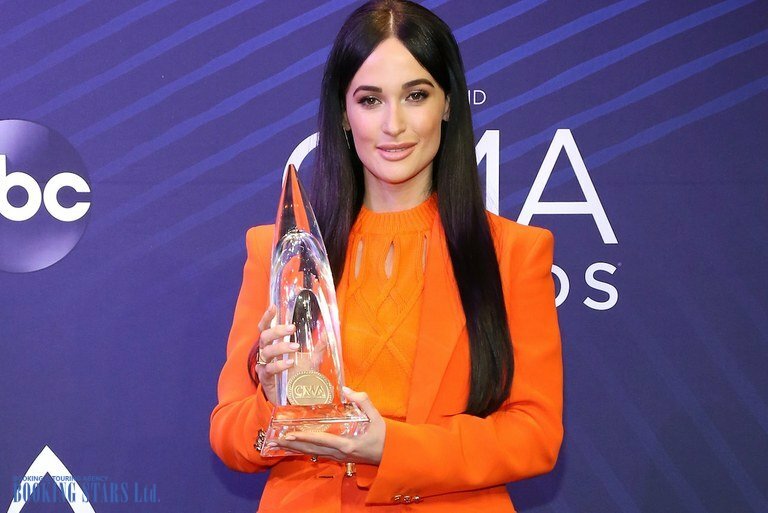 In October 2018, Kacey embarked on a new tour, Oh, What a World Tour.